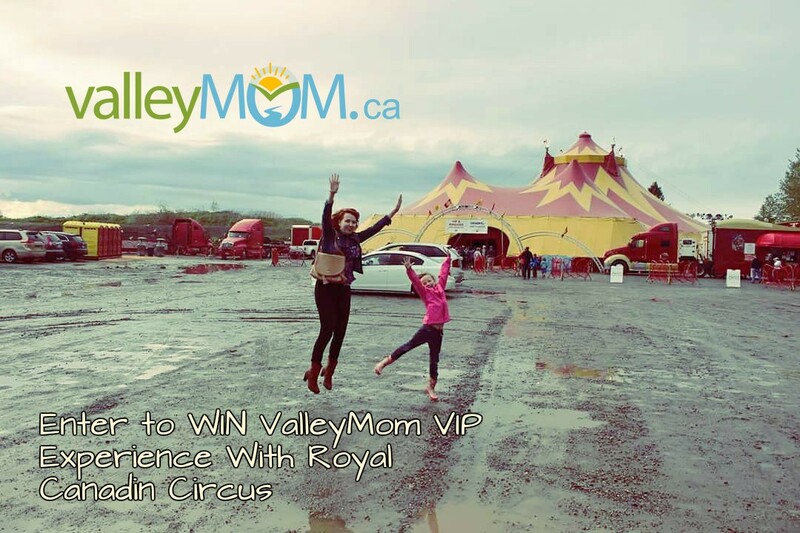 Hurry, grab your giant Mom Calendar and get ready to mark down a visit to the all new Royal Canadian Family Circus SPECTAC! 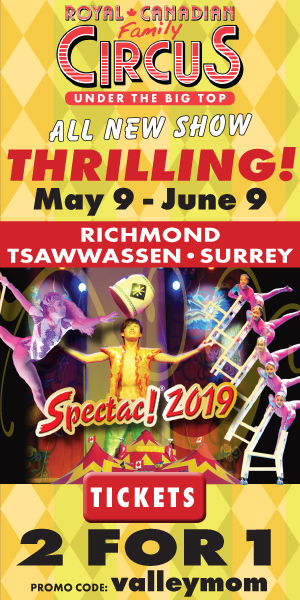 2018, which will be touring the Lower Mainland under the Magnificent Big Top showcases this spring (May 17 to June 10). The famed Guerrero 4-Man High Wire (America’s Got Talent) from Portugal. 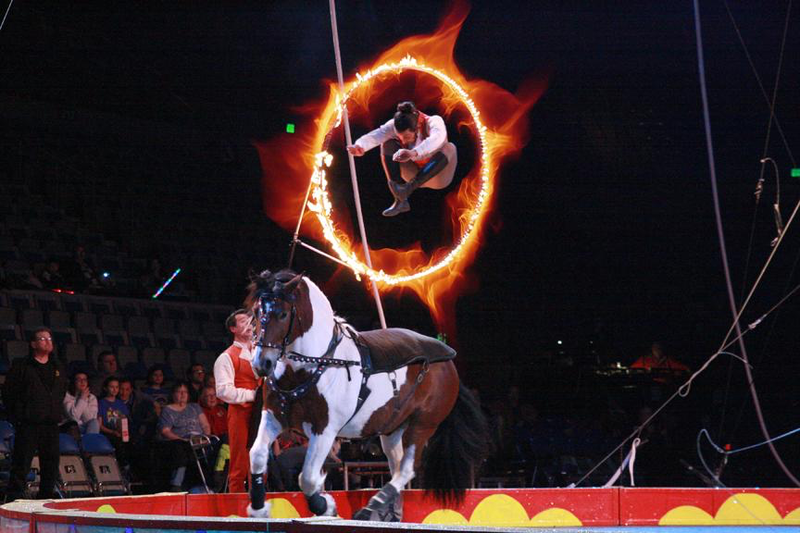 S Caleb Carinci – Asch Equestrian Acrobats from Europe. Bilea Transformation Act from Romania. Gonzales Duo Aerial Act from Peru and Puerto Rico. Juggling world record holder, Tommy Tequila. Chinese Acrobats from the People’s Republic of China. 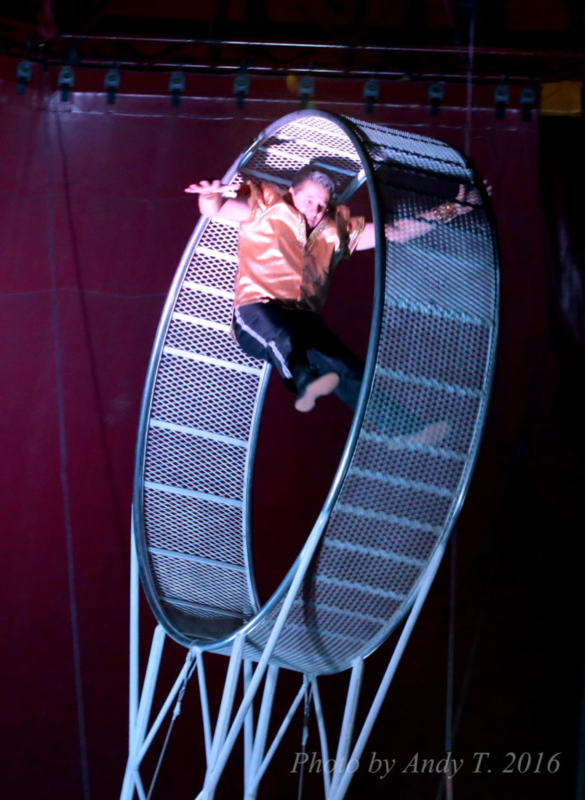 TZ Aerialists, Hula Hoops and the death defying Wheel of Destiny with Joseph Dominik Bauer. There are NO exotic animals in this Spectac!show. I was six years old when my mom took me and little brother to the Circus when it was in town. Even after all those years, I can still recall being in absolute awe from the exciting big top atmosphere and thrilling acts. That’s why I’m super excited to take Molly and Zoe to see this show again this year when they roll into the Valley next month. We went last year and had an absolute blast! I think we’ll surprise them the day of the show and make it a big family night out. 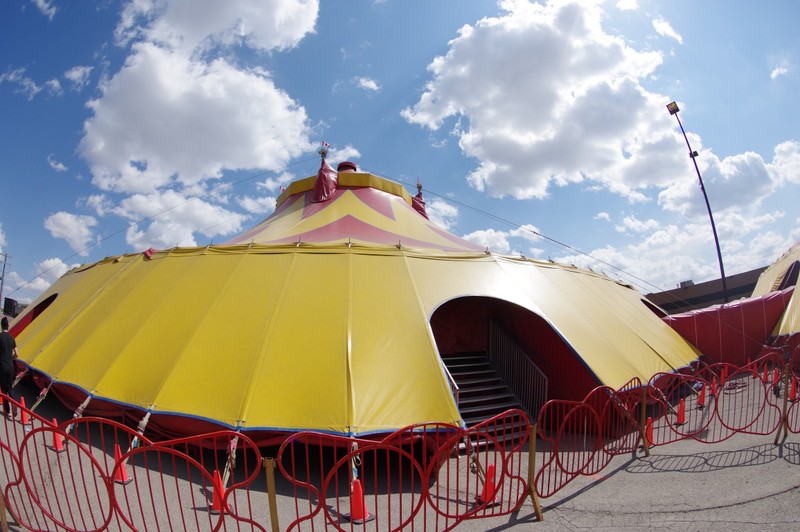 On-site at the Royal Canadian Circus Big Top Box Office on show days from 10am-8pm. 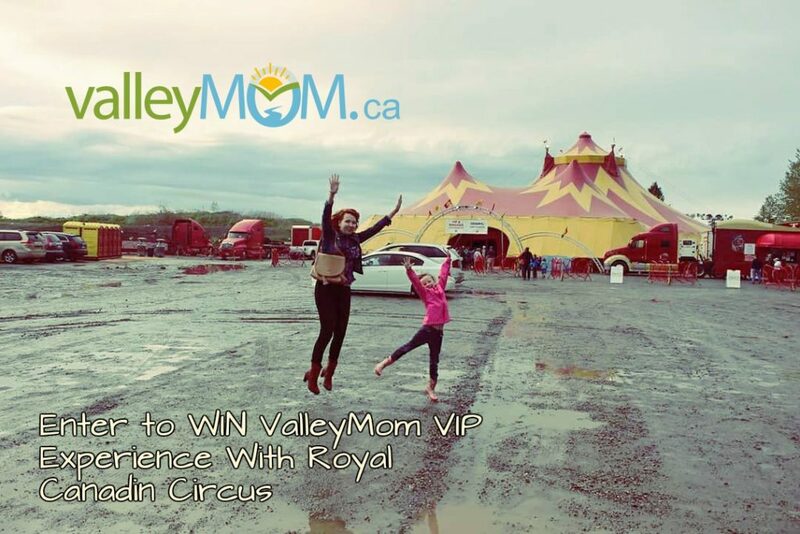 We’re thrilled to partner with the Royal Canadian Circus to give away of FOUR Family Packs of 4 VIP Run Away To The Circus Tickets at each of the 4 cities (1 contest with 4 prizes total – Richmond, Guildford, Abbotsford and Tsawwassen). • 4 VIP Ringside seats for you and your 3 guests. • a VIP Backstage tour with you and your 3 guests to go behind the scenes. Leave a comment below telling your top two preference cities of where you’d like to see the show. Winners will be chosen at random 1 week prior to the start of Spectac! at each city. Names will be announced on Facebook. I would love to take my girls to either the Abbotsford or Surrey show! I haven’t been to the Circus since I was a little girl. I’d love to take my family to the Abbotsford event but would also travel to the sorry event as well! Thank you for the great blood posts and contests. Abbotsford or Surrey would be our top picks but would gladly travel to Richmond or Tsawassen as well! GuiLedford or Tsawassen would be the two cities I’d like to see it! I’d take my 3 year old son and maybe my husband Or take my bestie and her son along with my son and I and make it a fun day out! Would love to see this show with my husband and two boys! Surrey and Abbotsford would be our preference, however, any location would be ok! We would like Richmond or Abbotsford! Oops!!! Surrey event!! NOT sorry! Ahh the distraction of children at bed time! Abbotsford would be our top pick for sure, but any of the other three options would totally work! And I would bring my awesome family along for the ride as my girls loved the circus last year! I would love to take my family to the Abbotsford event but would travel to the surrey event! 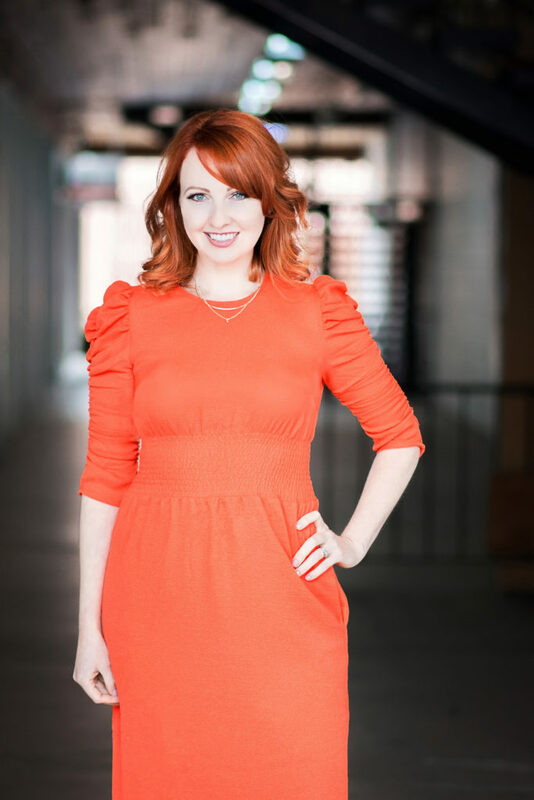 Thank you for the great blog posts and contests! 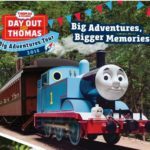 I went to this last year and my 2 boys were so excited the entire time. They couldn’t Keep their eyes off the show. I would take my kids, husband and parents! I can’t wait. I would love to take my family to the Abbotsford show or Surrey. I would love to go to the surrey or Abbotsford show and bring my little guy and our friends with us ! Surrey or Abbostford are closest – but any would be lovely! I would bring my daughter and would prefer the surrey or abbotsford show! My daughter would adore this! Oh definitely Abbotsford and possibly Richmond! This would be amazing to see! My daughter absolutely loves the circus and would be sooooo excited to go! I would love the Richmond or Tsawwassen tickets. Thanks for the chance! 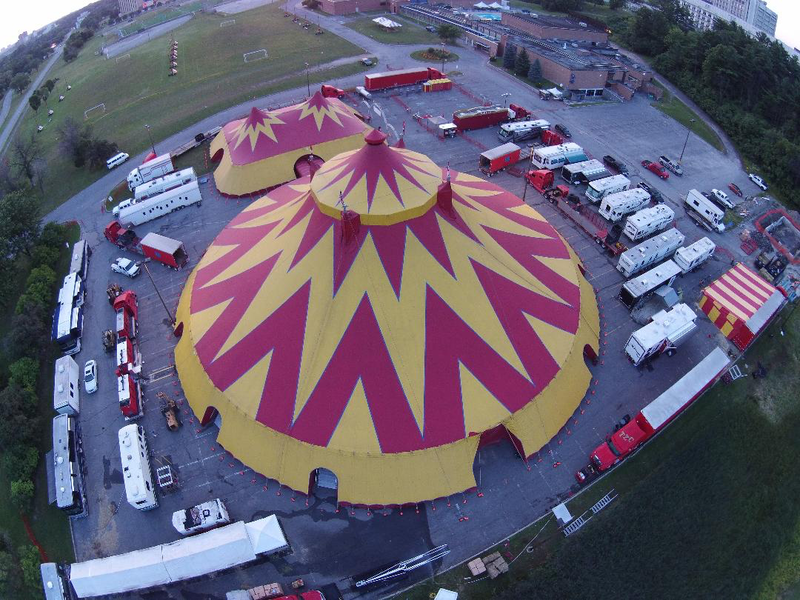 We would love to see the Circus in Richmond! I would love to take my kids to this! The Abbotsford or Surrey show would be fantastic! I would love to attend the Abbotsford or Surrey show! Guildford or Tsawwassen, please and thanks! I’d bring my 5.5 year old, 3 year old and husband! Would love to win and take my husband and my girls please. We would enjoy the Abbotsford location. I would take my kids! They would be ECSTATIC to see the show in Abbotsford! Our top two place would be Abbotsford (our home town) or Surrey. Would love to take my 3 boys who have never been to a Cricus. I’d love to take my kids to the Abbotsford or Tswassen locations but any location would be great!! Surrey or Abbotsford would be amazing! My boys would love this! Surrey or Richmond would work best for us. Thanks for the opportunity! How amazing is this?? I haven’t been and neither have my kiddos! I’d love to visit the Royal Canadian Circus! Oakville or Mississauga please! Congrats! You’re the winner for our Guildford location. Oh my gosh my daughters are going to be so excited! Tradex would be my first choice, followed by Guildford. Thanks so much for running this contest! This is amazing! Our top choices would be Tsawwassen or Abbotsford!!! Forgot to mention id bring my hubby and 2 kids!! I would love to go to the Surrey (Guildford) or Richmond shows with my kiddos! The kids would love this event! Abbotsford is close and the dates work also for Tsawwassen. Thanks for the contest, Kristyl. Would love to see it in Abby. But surrey would also possibly work. My son would love this! Any lower mainland location would be great, but Abbotsford or Surrey would be my preference! We would love to see the Surrey or Abbotsford performances. My two little monkeys Arianna and Brody would be ecstatic to see the circus for their first time! Abbotsford or Surrey. I’d love to bring my kids. They love the circus. 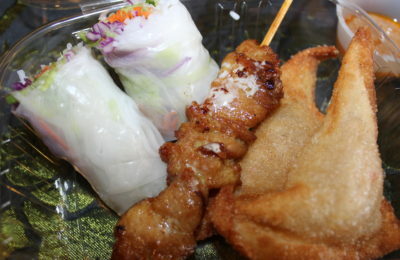 !st Choice Abbotsford 2nd choice Surrey LOVE LOVE LOVE to go and take my grandkids!! Surrey or Tswassen for me and my family! We would love to go to any of the locations!! Guildford or Tsawassen Mills please!! Guildford or Abbotsford would be my preference. I would love to take my grandkids and go to Abbotsford or Surrey. Hi. I would love to take my parents and my kids to the abbotsford or surrey show ! Oh this sounds amazing. Guilford or Abbotsford. I would take my 2 girls and my favourite man to make a family date of it. I’d love to go to any but seeing as I live in Abbotsford I’d prefer Abbotsford or Surrey. Lansdowne is my first choice. Surrey is my second choice. Richmond and Tsawwassen would be our preferred choices (though, really any would works for us). Hi, I know we are supposed to put two cities down, but we would be taking the ferry from Victoria as walk-on passengers so we’d be ever so grateful if we could please choose Tsawwassen or Tsawwassen. I hope that’s ok? I would love to take my family to either Tsawwassen or Abbotsford. Thank you for the opportunity! Our top choices would be Abbotsford and Surrey. Would love to take my family to the circus! So fun!! Our top two spots to go are Abbotsford and Tsawwassen please and thank you! I would love to win the tickets to take my family. Either Surrey or Abbotsford would be my choice. Thank you for the chance to win. Good luck everyone! I would love to take my family to the circus! Surrey or Abbotsford would be our top 2 choices to go see it. Fingers crossed! I would love to attend the Richmond Circus! Yesssss! 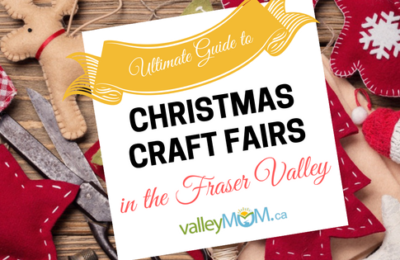 I would love to take my husband and 2 kids to either the Surrey or Tsawwassen Mills shows for my first 2 choices, but we’d also be happy to attend in either Abbotsford or Richmond. I’d love to see the show in Abbotsford or Guildford. Thanks! I would love to take my 3 kids and myself to the Abbotsford or Guildford shows! They would be over the moon thrilled to go! Tsawwassen or Abbotsford would be my top choices! This would be AMAZING!! !